Don't miss anything from the LIGA Sagres . Receive 17 chains of sport and entertainment in HD of the bouquet our live in your living room. 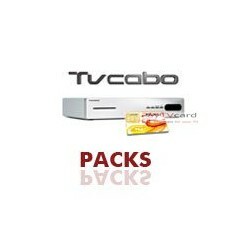 1 map media subscription to Bouquet TVCabo. 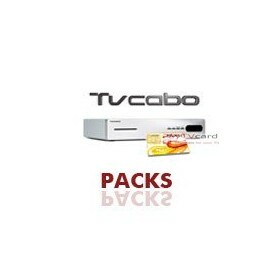 The Digibox HD receiver is guaranteed for 2 years.